We provide fitness training for all ability levels, led by caring, professional coaches in Orillia, Ontario. Group classes, led by our awesome coaches and scaled to your exact fitness level. You'll get fitter, faster, and leaner using the CrossFit methodology. 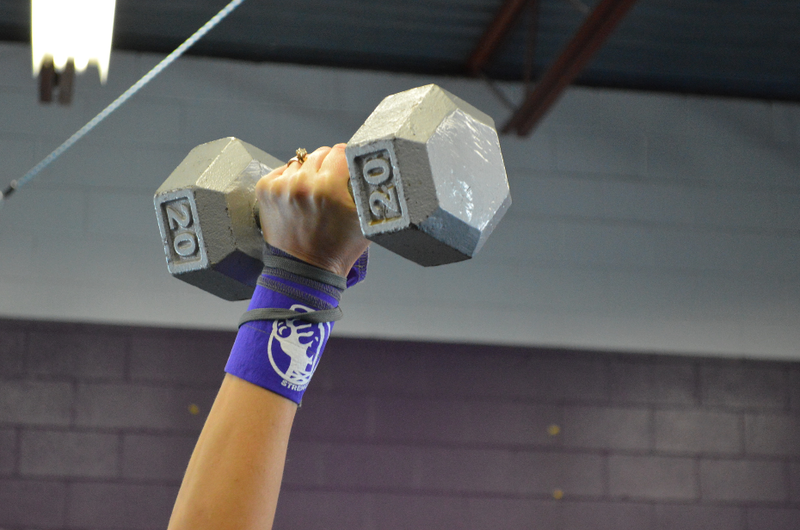 Click below to learn more about CrossFit Classes at CrossFit Orillia. One-on-one training, customized to your goals. We specialize in body composition change, fat loss, and improved performance. Click below to learn more about personal training, including our FREE consultation. Everyone should experience the difference that professional coaching makes to your health and well-being. Click below to sign up for a FREE No Sweat Intro, meet your coaches, and see if CrossFit Orillia is right for you.